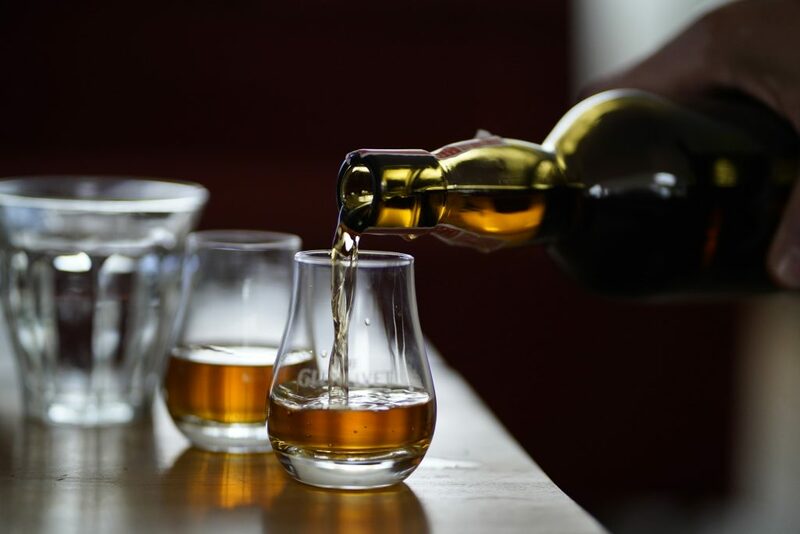 We will all be aware of the risks that come from overindulging in a few too many glasses of whisky too often, but are you aware of the potential benefits that the drink can bring when enjoyed in moderation?! 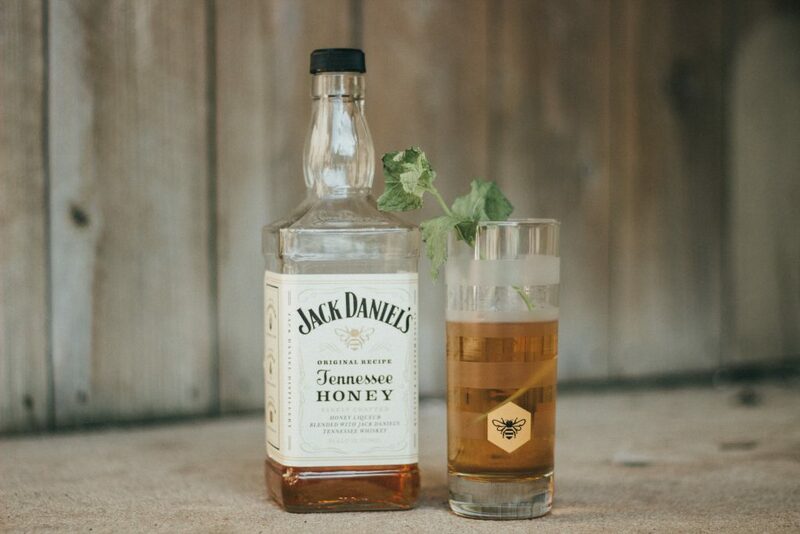 While there is still a lot of debate as to whether the health benefits of alcohol, in general, outweigh the risks associated with drinking, research suggests that whisky actually has a number of great benefits. We take a look at some of the ways drinking whisky in moderation can improve our health. While whisky certainly can’t be used as a dietary replacement, and exercise cannot be swapped for a dram of Scotch, it has been proven that whisky can help people to lose weight. This is because whisky can act as an appetite suppressant, making you feel fuller, so you are less likely to reach for a snack. Plus, a serving of whisky typically contains no fat and less than 100 calories. Whisky is also sugar-free, unlike many other alcoholic drinks, making it a great choice for diabetics or those looking to cut down on their sugar intake. Whisky is often sipped upon by people with coughs and colds in the belief that this will help to soothe sore throats. Packed full of antioxidants, whisky actually does help to give us a boost when we are feeling under the weather. When we drink alcohol, our blood vessels dilate, which can make it easier for mucus membranes to tackle the infection. The antioxidants found in whisky, in particular, ellagic acid, help to absorb free radicals, rogue cells which can lead to cancer. It is also thought that drinking whisky can reduce or prevent their formation, stopping potentially cancerous cells from spreading around the body. Single malt offers the most benefits in this area, although good levels of the same acid can also be found in fruits! The antioxidants and ellagic acid in whisky can also be seen to have great effects on the brain, with evidence that it helps to reduce the risk of dementia and Alzheimer’s. The antioxidants continue to remove free radicals, which also interrupt pathways in the brain, helping your brain to retain information. However, there is some conflicting research here. Several studies, including one from the National Institute of Health, have come to the conclusion that adults who drink between one and six portions of alcohol a week are half as likely to develop dementia as those who don’t drink or those who drink too much. Yet, Britain’s National Health Service stated that to decrease your risk for dementia all alcohol should be cut from your lifestyle! There are a few ways in which whisky is thought to help out the heart. Whisky has been found to improve levels of high-density lipoprotein, or HDL, the good type of cholesterol which helps to counteract the bad LDL cholesterol’s effects. Good cholesterol levels are essential for a healthy heart. A study from the Rowett Research Institute also revealed that drinking a moderate amount of whisky fairly regularly led to a fifty percent lower chance of having a heart attack or stroke. Other studies have shown that drinking whisky only once a week can help prevent coronary heart disease. Of course, it must be remembered that these potential benefits will only come from drinking in moderation! But if you only enjoy a dram a night, or on occasion, then raise your glass and drink to good health! This entry was posted in Drinks and Cigars, Whisky and tagged health, whiskey, whisky.